Apple has stopped selling the second-generation 10.5-inch iPad Pro, originally released in June 2017, after launching a new 10.5-inch iPad Air ('https://www.macrumors.com/2019/03/18/ipad-air-2019/') today. The new iPad Air features a 10.5-inch Retina display, A12 Bionic chip, and Apple Pencil support and is available to order on Apple.com ('https://www.apple.com/shop/buy-ipad/ipad-air') starting today. 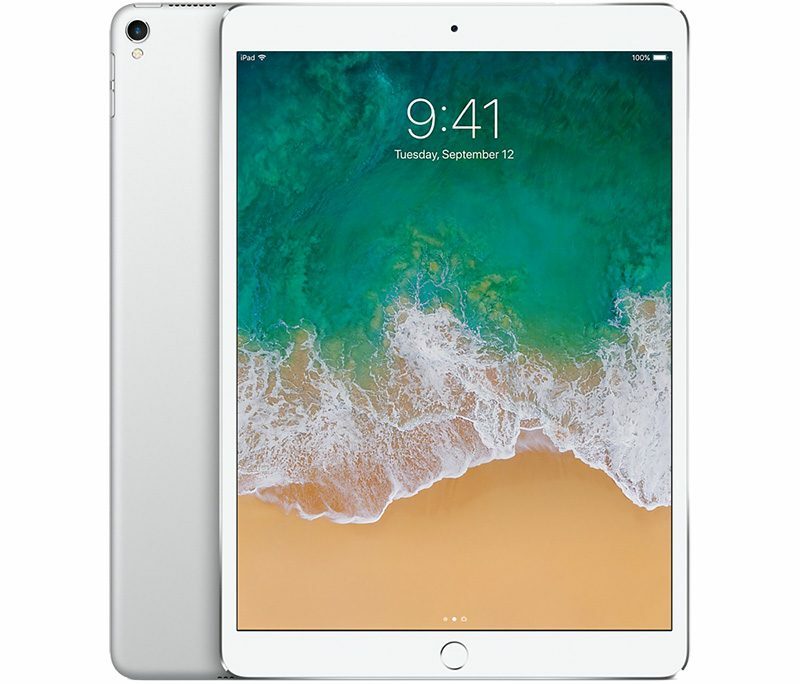 Apple also released a new iPad mini ('https://www.macrumors.com/2019/03/18/apple-announces-new-fifth-generation-ipad-mini-with-apple-pencil-support-revamped-retina-display-and-a12-chip/') with an A12 Bionic chip and Apple Pencil support today. The 9.7-inch iPad was not updated.